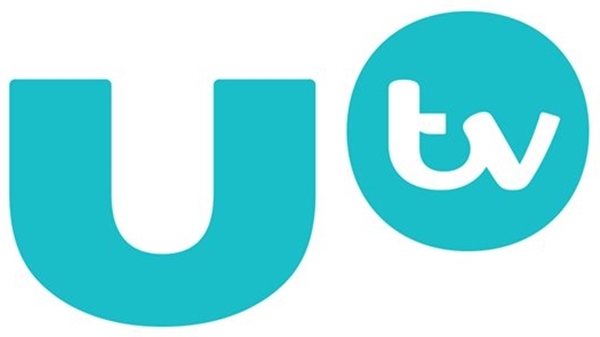 More of UTV’s workforce are facing redundancy following ITV’s takeover of the Channel 3 station for Northern Ireland earlier this year. The redundancies are a result of a centralisation of duties within the ITV network and the sale of UTV Ireland to Virgin Media. ITV has this month made further changes to UTV’s output, having axed UTV’s late evening current affairs programme UTV Live Tonight in a move that will enable ITV to harmonise UTV’s late schedule with the main ITV network. This follows reports last month that indicated ITV is plotting at giving News at Ten a more flexible timeslot. Staff fear that UTV will be downsized to little more than a small news gathering and production centre, in line with other ITV regional news centres.